Amazon’s India Digital Legal Team invites applications from looking for a smart and motivated individual to provide administrative assistance to the team working with attorneys and contract managers. Drafting standard correspondence, assist with standard contract review, developing and implementing new and simplified processes, maintaining trackers, coordinating agreement approvals and execution, tracking documents, preparing and maintaining status reports, word processing, performing general office tasks (such as calendaring, filing and budget tracking), and coordinating other legal and administrative matters directly with the business groups / external counsel. Candidate should be at least a graduate. The ideal candidate will have 3+ years of experience as an administrative / legal assistant. Strong written and oral communication skills are a must, as is the desire and aptitude for learning new concepts on the job. 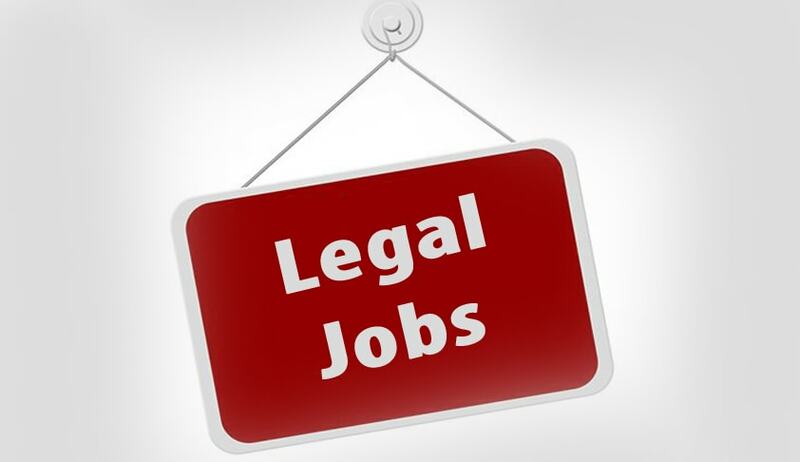 Legal administrative experience or paralegal training are a plus but not required.